CRIP comprises a domestic and international animal influenza virus surveillance network combined with research on pathogenesis and host response. CRIP brings together experts from diverse fields including virology, immunology, molecular biology, veterinary medicine, ornithology, and bioinformatics including several leaders in influenza virus research. The CRIP surveillance network spans all continents, allowing worldwide sampling and isolation of animal and human influenza viruses and early detection of emerging viruses that may cause pandemic threats. 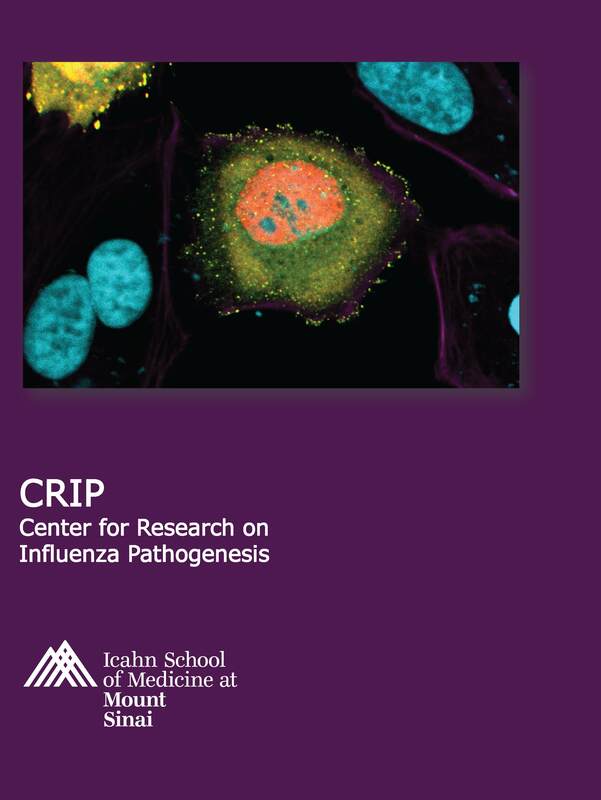 Through its research program, scientists at CRIP are dedicated to understanding influenza virus animal reservoirs, evolution, transmission and adaptation to humans as well as pathogenesis, evasion of immunity, and induction of host and vaccine responses. For more information on CRIP, read about the program in the CRIP Brochure. 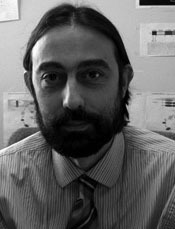 The CEIRS Centers generate influenza surveillance and sequence data available in the public domain and accessible for further research. The public databases listed below have further information about CRIP projects, influenza viral sequences from research and surveillance studies, and animal surveillance data from Center sampling efforts.